All persons, whether a union or non-union worker, factory worker, housewife or in politics, have likely been affected by the activities of labor organizations. Nationwide efforts and many union members walked the picket line to get the eight-hour day along with improved working conditions and compensation. 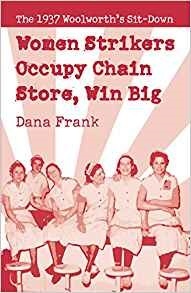 Read how the union gives workers a united voice in their workplace with these titles from our digital collections. 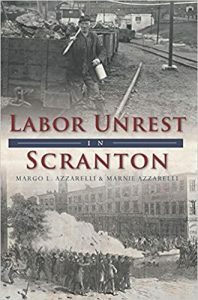 On an August morning in 1877, a dispute over wages exploded between miners and coal company owners. A furious mob rushed down Lackawanna Avenue only to be met by a deadly hail of bullets. With its vast coal fields, mills and rail lines, Scranton became a hotbed for labor activity. Many were discontented by working endless and dangerous hours for minimal pay. The disputes mostly ended in losses for labor, but after a strike that lasted more than one hundred days, John Mitchell helped win higher wages, a shorter workday and better working conditions for coal miners. The legendary 1902 Anthracite Coal Strike Commission hearings began in Scranton, where famed lawyer Clarence Darrow championed workers' rights. Local authors Margo and Marnie Azzarelli present this dramatic history and its lasting legacy. 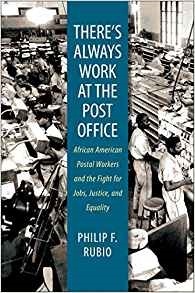 This book brings to life the important but neglected story of African American postal workers and the critical role they played in the U.S. labor and black freedom movements. 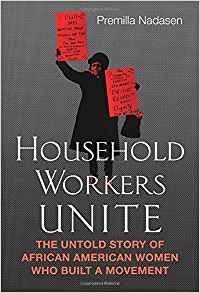 Historian Philip Rubio, a former postal worker, integrates civil rights, labor, and left movement histories that too often are written as if they happened separately. Centered on New York City and Washington, D.C., the book chronicles a struggle of national significance through its examination of the post office, a workplace with facilities and unions serving every city and town in the United States.Black postal workers--often college-educated military veterans--fought their way into postal positions and unions and became a critical force for social change. They combined black labor protest and civic traditions to construct a civil rights unionism at the post office. They were a major factor in the 1970 nationwide postal wildcat strike, which resulted in full collective bargaining rights for the major postal unions under the newly established U.S. Postal Service in 1971. In making the fight for equality primary, African American postal workers were influential in shaping today's post office and postal unions.